What is most sought after car on Gumtree? The Toyota Corolla is the most popular second-hand vehicle on Gumtree, the website found. In a press release to Motorburn, Gumtree said that the Toyota Corolla was followed by the VW Polo and Golf. The company added that, in terms of broad manufacturer terms, VW was the most sought after brand, followed by Toyota and Ford. 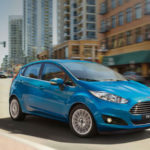 “White is definitely the favourite colour in the market with more than twice as many white vehicles listed as blue ones followed by silver in third place,” read an excerpt of the release. There was also a major preference for hatchbacks (46% of users searching for it), compared to sedans (25%) and SUVs (14%). 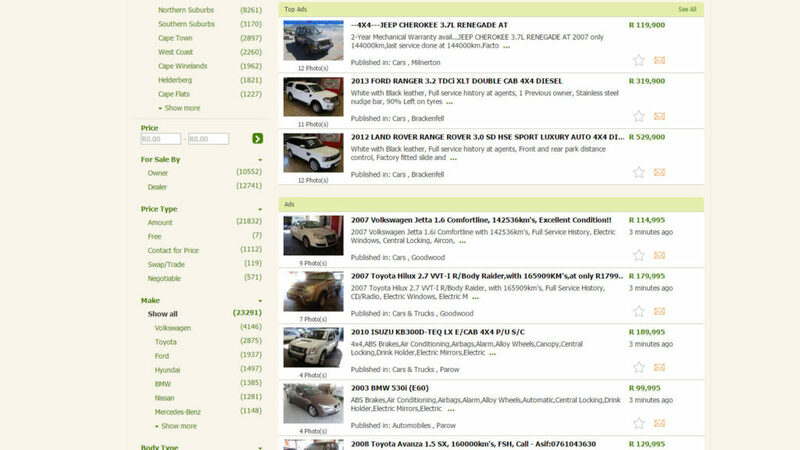 Gumtree gleaned the information from its own listings, saying it had over two million “current” vehicle listings. The company’s Jeff Osborne added that the company was a “treasure trove of information about our second hand car buying habits”. Gumtree also revealed that SUV listings were on the rise, with over 11 000 on the website. “The top three brands are Toyota, Land Rover and Ford respectively,” Osborne added.